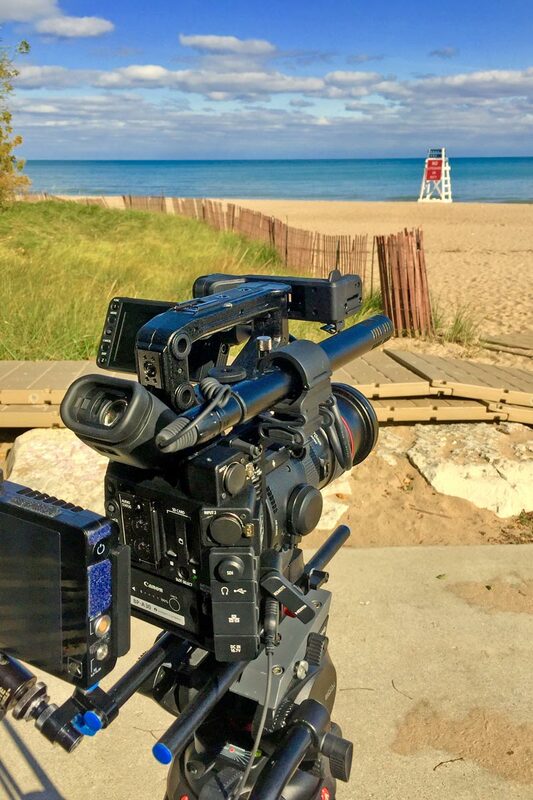 I recently purchased the new Canon C200 and decided to shoot some test footage to compare it with the Canon C100. 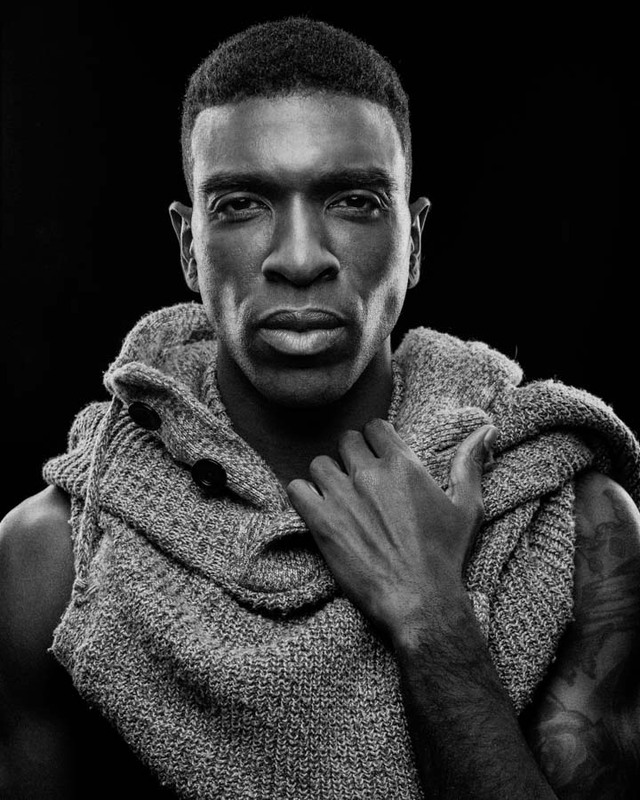 Chicago Model Kenneth Kill is an amazing talent. He is one of the best posing models I have ever worked with and he can practically style himself on every shoot. I enjoyed working with him so much that I called him back twice! I basically used every technique I commonly use in studio during the shoots so I’ll go over each set-up in this post. 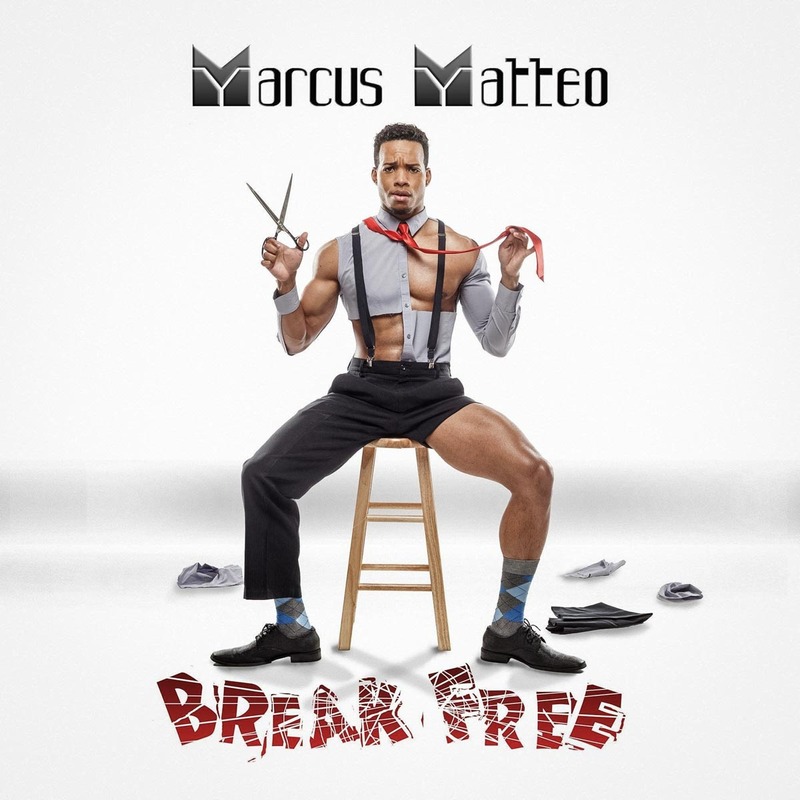 Shooting the album cover for Chicago singer Marcus Matteo’s debut EP Break Free was fun to say the least. It must have been the first time I photographed someone cutting off their own clothes.